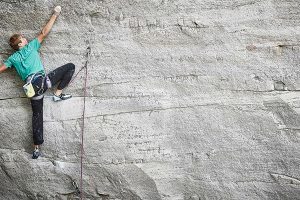 Lightly insulated jackets are a broad category that can encompass many jackets from the hybrid down jacket with breathable panels or minimal down, to the synthetic insulated jacket that has less bulk. 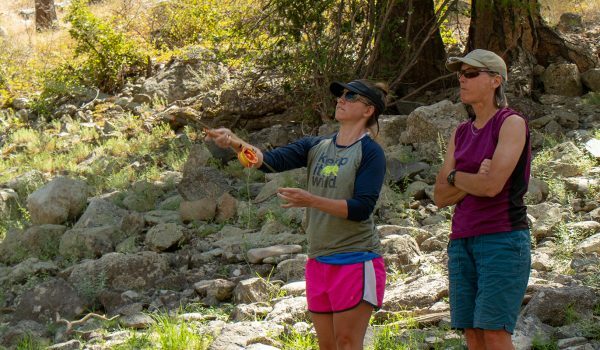 These jackets tend to be pretty versatile since they aren’t too insulated for the warmer days, yet can be used with more layering pieces for the particularly cold days. 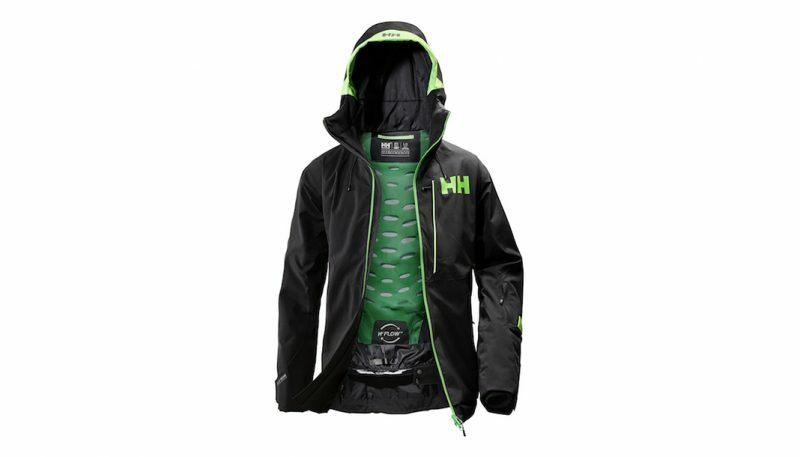 However, these jackets are often designed around a specific purpose like in-bounds resort skiing, hitting the backcountry or side-country, or they may have snowboarding specific design elements incorporated. 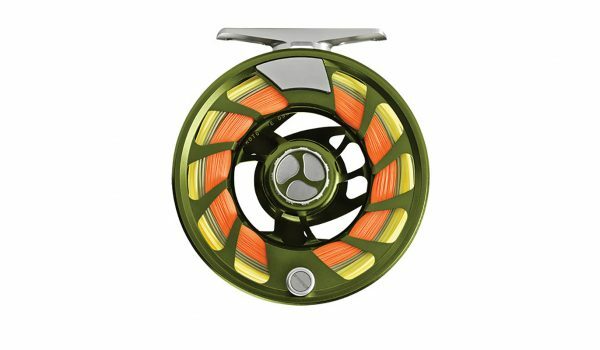 For the 2018-2019 season there were a lot of new shells and highly insulated jackets on the market but a seemingly smaller number of lightly insulated jackets. 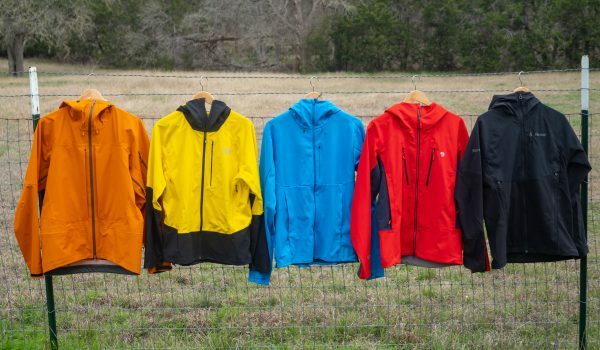 Only two jackets were tested for the 2018-2019 season that fall under the lightly insulated category. Those two jackets are the Salomon QST Snow Jacket and the Outdoor Research Blackpowder II. 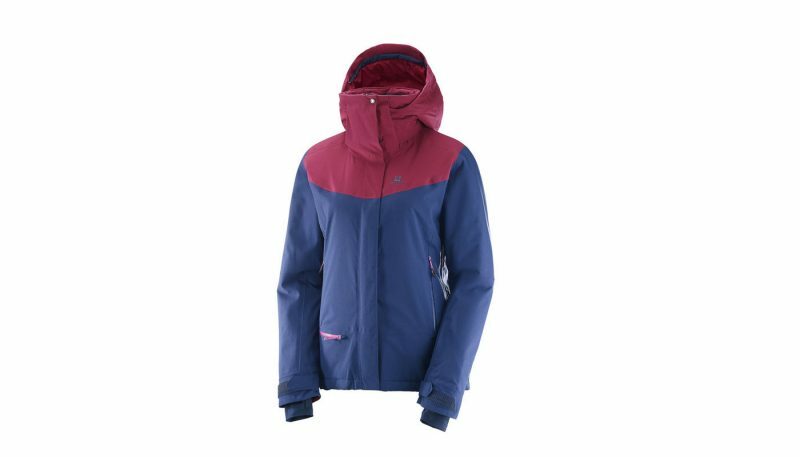 The Salomon QST Snow Jacket is an updated version of an already highly regarded ski jacket. Despite having only two jackets for this category, testers were still able to consider how these lightly insulated jackets performed based in part on other new jackets for the season in the other two categories of heavily insulated jackets and shells, and by comparing them to lightly insulated jackets from previous years. 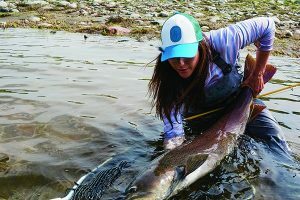 The testing season happened to be a particularly snowy one in the northern part of the country so testers had plenty of opportunities to test the jackets on colder days in Montana and Canada as well as on the rare sunny day. 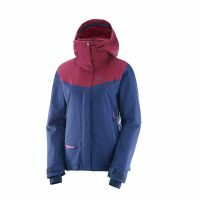 The two jackets this year were primarily resort jackets which is in contrast to the previous seasons tests which had a mixture of resort, backcountry and/or snowboard specific jackets. 686’s GLCR’s Ether is a warm ski jacket with strategically placed insulation to cut down on weight, though fashion-forward twill fabrics and cost-saving 2-layer fabrics put this jacket on the heavier side of those tested. Hell Hansen’s Sogn has a lot of bells and whistles, but what makes it a great coat is the supple, stretchy fabric and a moderate amount of high quality synthetic insulation. We love some of the details like the high visibility hood and the big cuffs with big, secure closures for a great jacket/glove interface. 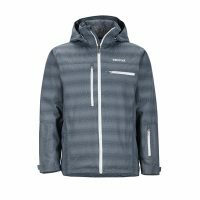 The Salomon QST Snow Jacket is a lightweight and comfortable jacket that could be used in a variety of situations. 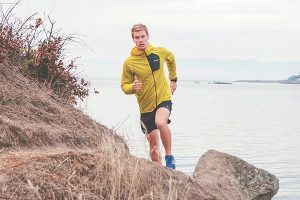 When comparing to the previous Best in Class for lightly insulated jackets, the Dynafit Meteroite, there is an obvious trend toward lightweight jackets that are still warm but breathable. While most resort jackets still have a plethora of features that can be great if you’re solely an in-bounds skier, more and more people are opting to get in the backcountry and would like a jacket that could do well in both situations. The majority of snow jackets these days still tend to have a heavy and stiff feel to them. 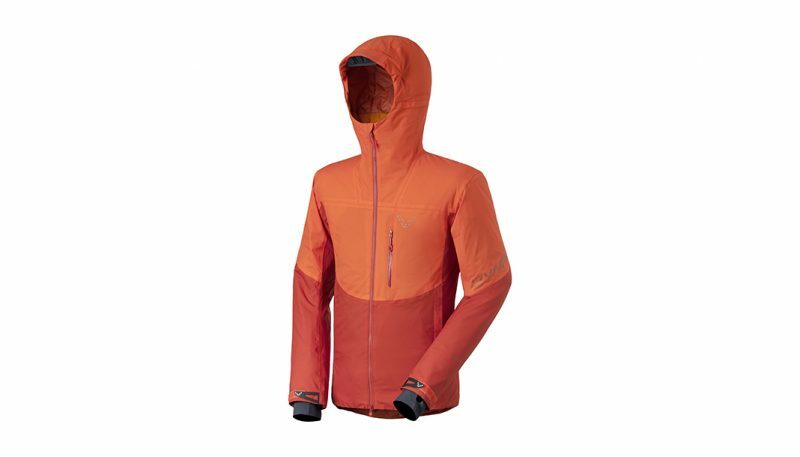 The Salomon QST Snow Jacket stood out because of its fabric which is made out of AdvancedSkin Dry. This jacket is particularly pliable and feels more like an everyday winter jacket than a ski jacket despite its waterproof abilities. It does seem to lack a bit in durability but that was only seen in the wrist gaiters which showed slight signs of wear after testing. The Outdoor Research Blackpowder II uses a more traditional fabric which has burlier feel to it but is also less comfortable for that reason. Overall the material on the Blackpowder II seems more durable compared to the QST Snow Jacket, but it also showed signs of fraying at the edge of the cuffs after just one season worth of testing so long term durability is still up in the air. The features included in a snow jacket is a key way to differentiate their intended use and purpose. 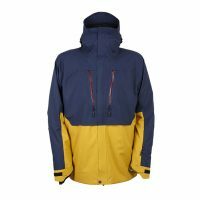 These days jackets are trending towards more pockets and storage space for resort jackets or lighter and minimalist features for more dedicated backcountry jackets. 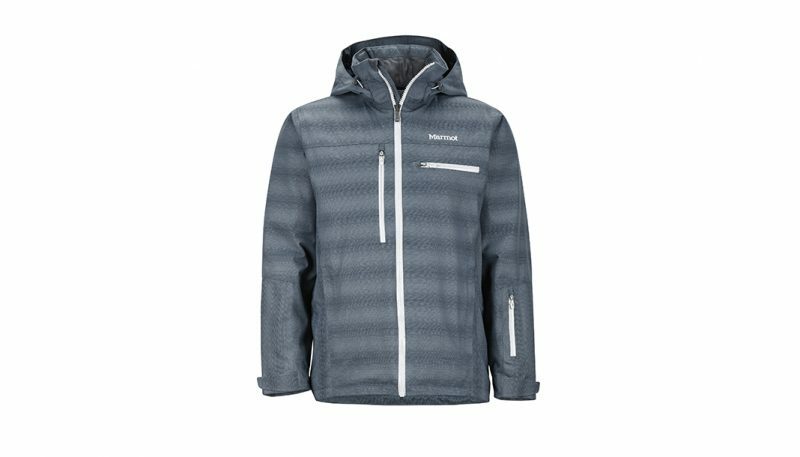 The Salomon QST Snow Jacket walks the line between what could be a backcountry jacket and a resort jacket. It has a good amount of features like plenty of pockets, wrist gaskets, a removable powder skirt and removable hood. 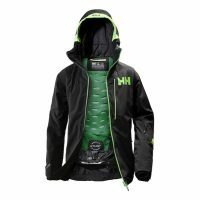 However, it feels lighter and more breathability than the typical snow jacket so it could be a good choice when skiing side country or when having to walk uphill. 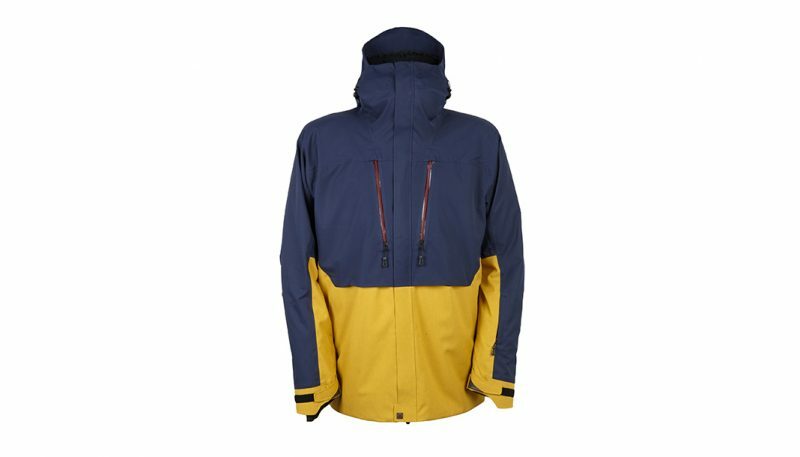 By contrast, the Outdoor Research Blackpowder II feels much more like a dedicated resort jacket but is lacking in a couple features expected of one. It doesn’t have a full powder skirt but instead it has a drawstring cord along the bottom of the jacket. It also lacks wrist gaskets. Both of these missing features help keep snow and cold air from coming in the jacket weather the user is in- or out-of-bounds. It does have a good amount of pockets both inside and outside, but the chest pockets are a bit smaller than commonly found. 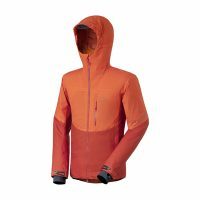 Both the Salomon QST Snow Jacket and the Outdoor Research Blackpowder II met expectations in terms of weatherproofness. 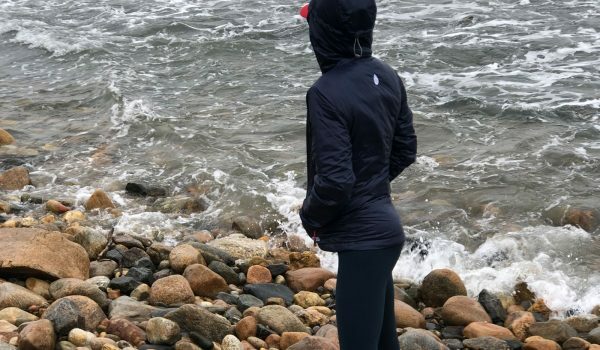 As a lightly insulated jacket, the expectations of warding off the cold are a bit lower than a heavily insulated jacket, which should have more insulation to prevent cold from soaking through, or a shell, which is expected to be fully waterproof. Lightly insulated jackets are only expected to keep out snow and rain to a certain reasonable point, and both of them fulfilled this requirement fairly well. The Outdoor Research jacket was rated slightly lower than the Salomon jacket due to the fact that it doesn’t have wrist gaiters or a proper powder skirt which both help to keep out snow and cold air from entering into the jacket. During testing neither jacket had any noticeable issues with water soaking through zippers or otherwise entering through the outer shells of the jackets. The Salomon QST Snow Jacket stood out more in the criteria of temperature control due to its breathable nature. As a lightly insulated jacket it is neither expected to be extremely warm like a heavily insulated jacket, nor completely waterproof like a shell. The QST Snow Jacket kept testers plenty warm yet also had mesh covered pit zips that could be used to dump heat and cool the user down. While the pit zips were limited in how wide they could open due to the mesh covering, testers never had a problem overheating in the jacket due to its highly breathable material. The Outdoor Research Blackpowder II wasn’t quite as warm due to less insulation but more importantly lacked wrist gaiters or a powder skirt which are key features in trapping heat to keep warm if the mercury takes a sudden dive. The Blackpowder II was breathable enough though it still came up a bit short in comparison to the highly breathable QST Snow Jacket. 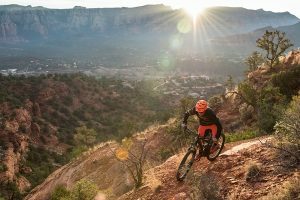 The Salomon QST Snow Jacket was a clear winner in the criteria of fit and comfort. 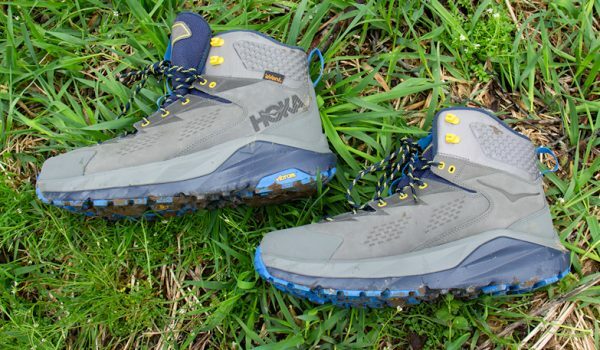 It has a longer parka style cut that is significantly longer compared to the Blackpowder II and the soft stretchy material it is made out was comfortable even for testers with a more athletic build. The QST does run a bit small so sizing up is a wise option especially for fitting more layers underneath. In terms of fit, the Blackpowder II felt more restrictive than other jackets and was short in both length and the sleeves. Testers didn’t like how snow and cold air could get in easier due to this fit and weren’t sure that sizing up would help—maybe for a few folks. There was not as much stretch in the Blackpowder II and the type of fabric that it used contributed to a less comfortable feel. Another aspect that didn’t affect the score but that inevitably plays a part when purchasing clothing is the style. The QST Snow Jacket comes in a variety of bold and interesting color patterns that would add flair to any ski outfit while the style of the Blackpowder II had a more rugged, muted look. All the ski jackets and pants reviewed are tested by the same five criteria which are material, features, weatherproofness, temperature control and fit/comfort. 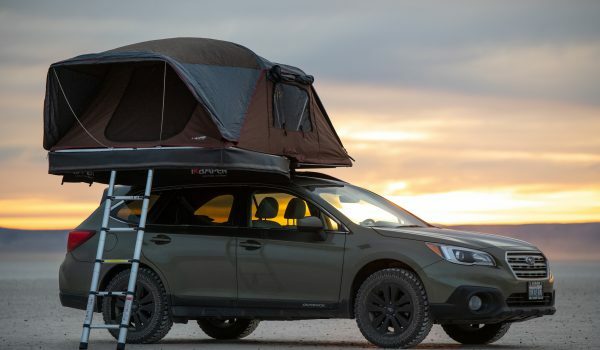 All the pieces were tested multiple days and ideally in different conditions to see how they perform in a variety of situations. When possible, testers also wore each of the jackets on the same day to evaluate how each of them perform in similar conditions. For the criteria of material, the specifications provided by the brands play a key role along with the simple touch and feel of the materials. 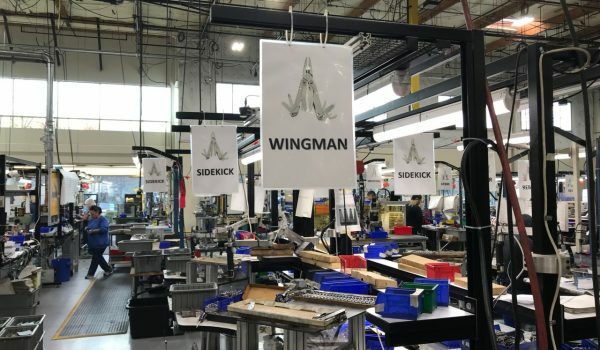 While their specifications tell us what type of materials are used in any given jacket, the years of experience amassed amongst our testers allows them to compare to the same or similar materials used in the past. Since testers only have one season to test these pieces, durability is determined in part by any obvious fraying, ripping or other signs of reduced durability, including lessons learned from their years of playing in the snow. 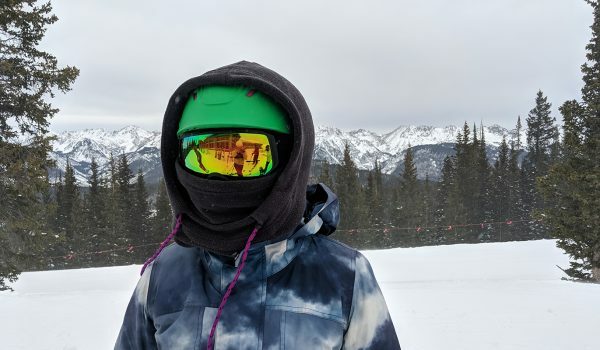 The features of a jacket depend on what the intended use of the jacket is but generally for lightly insulated ski jackets, testers may expect to see things such as a powder skirt, pockets for gear, a dedicated pass pocket, a helmet compatible hood, and wrist gaiters. Not all these features are expected on a backcountry ski jacket so the expectations are that the necessary features exist while not having unnecessary features that just add weight. 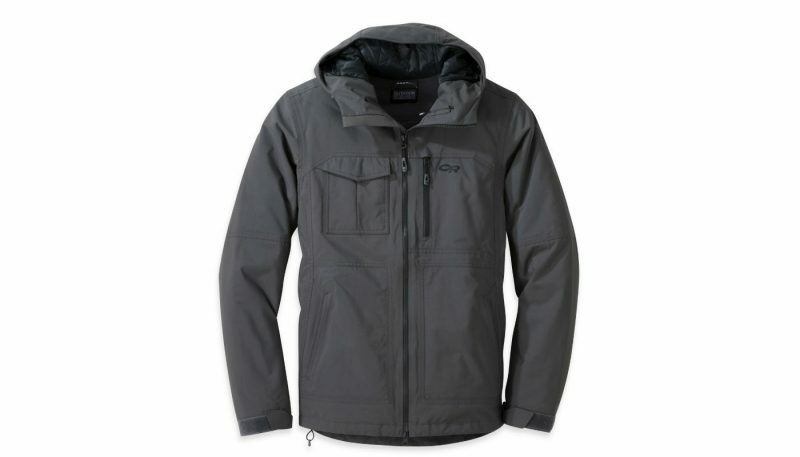 The weatherproofness of a jacket first depends on what the intended purpose of the jacket is and then is based on the specifications that the brands supply. 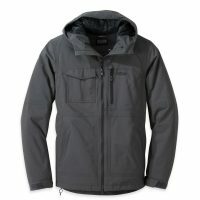 A jacket that is intended to be fully waterproof should have certain specifications like seam sealed zippers or a DWR coating, whereas some jackets might be intended to be more lightweight and breathable and not fully waterproof, therefore the manufacturers might opt not to include those features in such a jacket. 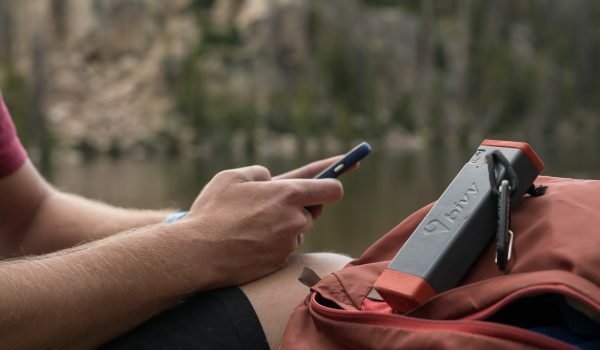 In these cases the jacket is only rated based on what it is intended to do but testers will look for any indications that the jacket isn’t as waterproof or breathable as it claims to be. The temperature control of a jacket is also based on the specifications that the manufacturer provides. The line between a lightly and heavily insulated jacket isn’t clear cut. 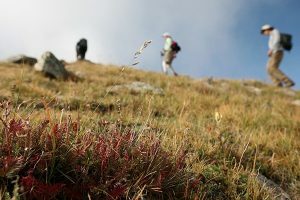 But generally lightly insulated jackets are intended for either higher aerobic activities on cold days (like skinning uphill) or warmer days of just lapping the chair lift. Naturally, adding extra layers under a lightly insulated jacket changes the circumstances of use. The jackets are then rated to how well they do with these circumstances in mind and more importantly how well the jacket does when the temperatures fluctuate which is a common occurrence for any regular snow enthusiastic. Breathability plays a big factor here because the breathability of a jacket will affect how warm or cold one feels while transitioning between skiing and then sitting on a long chair lift ride afterwards. 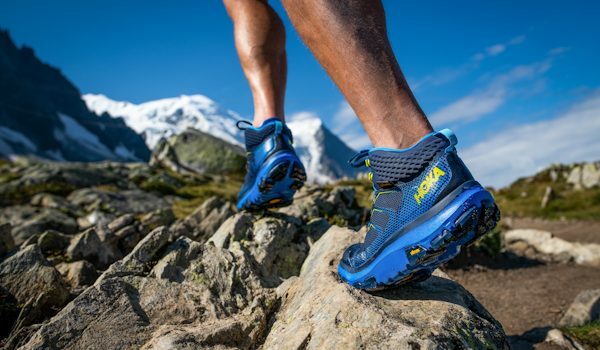 Lastly, fit and comfort is fairly subjective criteria but having multiple testers use the product helps bring a wider range of opinions from different body types, shapes and uses. Factors that are important here are how long or short it is and how stretchy and soft the jacket may be. These factors do depend on what the intended use of the jacket is, so like always that is taken into consideration. How a jacket looks is often an important part of buying clothing so the style of the jacket may be mentioned in this category though it doesn’t contribute towards the numerical score since that is ultimately a personal choice. What is a Lightly Insulated Jacket? 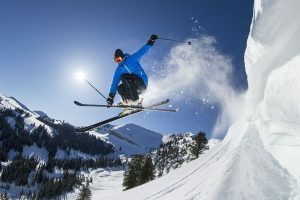 A lightly insulated jacket is not a clearly defined category and may mean different things to different people depending on what their tolerance for cold may be or where they primarily ski. We try to delineate the category of lightly insulated ski jacket versus a heavily insulated ski jacket based on a roughly drawn line that lightly insulated jackets are preferable in temperatures around and above freezing whereas a heavily insulated jacket is intended or would do fine in temperatures below freezing, depending on the user’s activity level. That also doesn’t mean that a lightly insulated jacket is a poor choice for skiing in colder temperatures, it just means more layers or activity may be necessary for those colder days. Still within this category of lightly insulated jackets there may be a good amount of variation depending on if the jacket is intended for the backcountry, resort skiing, or both. As more resort skiers look to getting into the backcountry, that style of jacket will continue to expand over the years while resort jackets are still the most desired type of jacket and will probably continue to be so. 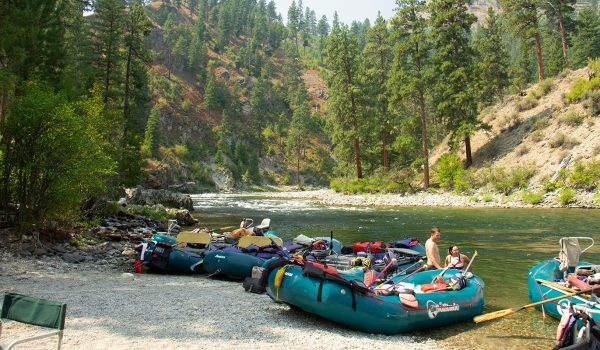 The price range of jackets is pretty variable but the more specific it is to a backcountry setting the more likely it will carry a higher price tag.